Several of my crafting friends have been inviting me to go to Pinterest for several months. I avoided it because I knew it was going to be something that could get me into a lot of trouble. Fun trouble, but still a lot of trouble. Well, I finally went for it and I was right. Thanks to Pinterest, I have more ideas to try out than I have time. So in a crazy mixed up way, I combined several different techniques to make this blingy pumpkin. In real life, the mica flakes are more white and look like frost on the pumpkin. I thought it would be fun to share the different ideas and techniques that I combined to come up with this project. 1. 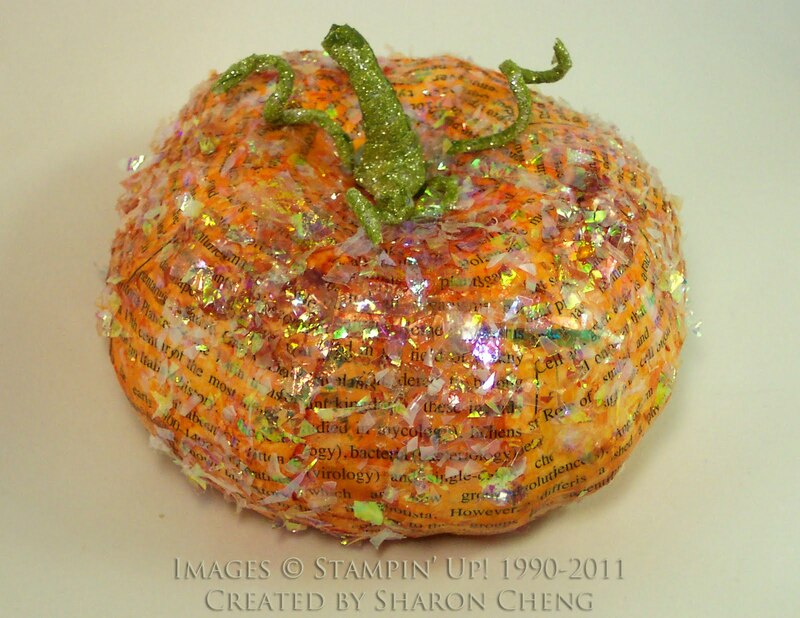 Covering a pumpkin with text paper. I went to the Dollar Tree and bought this plastic pumpkin. I then covered it with Stampin' Up! 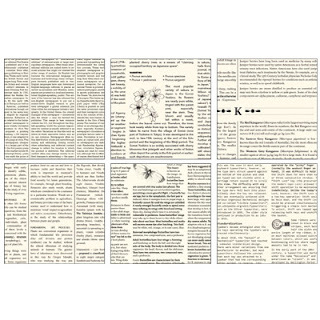 's First Edition Specialty paper. 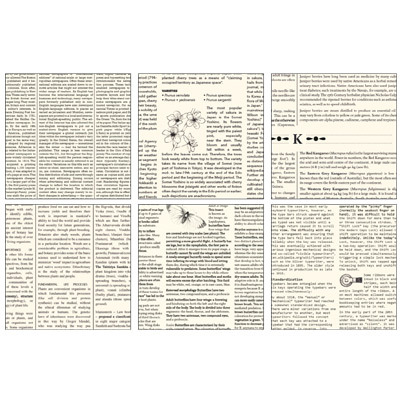 This is a pack of 24 12 x 12 papers with different texts on them. Unlike pages from a book, it's acid free. 2. Dyeing Mod Podge. Then thanks to some instructions on coloring mason jars, I realized that I could dye the Mod Podge I was using to make my pumpkin orange. I used Stampin' Up! 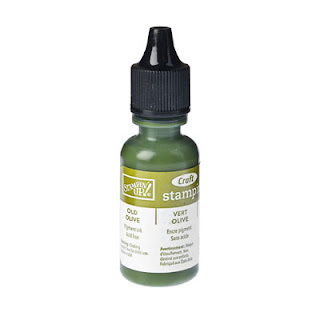 's craft ink refills to dye small amounts of Mod Podge in Pumpkin Pie and Old Olive. 3. Add mica flakes. 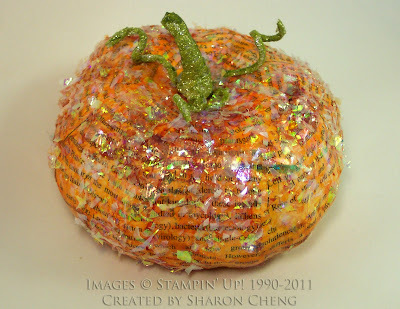 While the pumpkin was wet with the Mod Podge, I added the mica flakes. I sprinkled the flakes on top of the wet Mod Podge. 4. Adding Silver Glimmer Paper. After adding the mica, I realized that the pumpkin stem needed some bling too. So I covered the stem and made some tendrils with Stampin' Up! 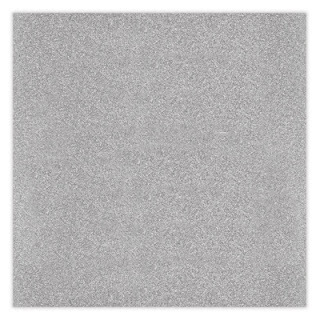 's silver glimmer paper. To do that, I soaked off the back of the silver glimmer paper. I put the silver glimmer paper in the sink for a few minutes and then rubbed off the wet paper with my fingers. I cut 1/4 inch strips of the silver glimmer and wrapped it around the stem and some pipe cleaners. 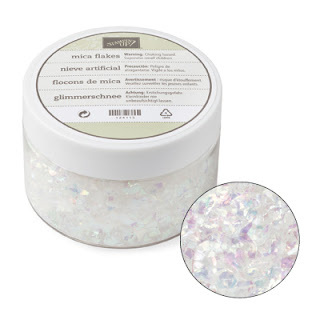 I dyed the silver glimmer with, you guessed it, Mod Podge that was dyed Old Olive green. And that is how I came up with this pumpkin with lots of bling. I hope you will visit my my boards in Pinterest and be inspired to create a project that fits you. If you are not a member of Pinterest, add a comment here and I'll send you an invitation.